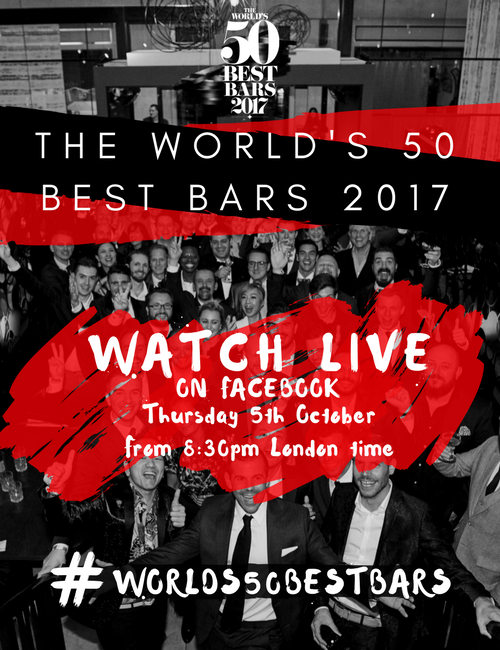 With a career spanning five major cities and a portfolio of top bars including the American Bar at The Savoy in London and Tippling Club in Singapore, Joe Schofield has built a reputation as one of the world’s best – and most respected – bartenders before he even reaches the age of 30. Though he has won accolades such as International Bartender of The Year at Tales of the Cocktail’s Spirited Awards and has placed top five in the World’s Most Imaginative Bartender competition, Schofield’s most career-defining work to date is probably his creation of Sensorium, a memory-triggering cocktail programme conceived with Tippling Club’s chef and founder Ryan Clift. Working as head bartender at Tippling Club, Schofield co-created the olfactory drinking experience that translates carefully created scents into memories and emotions through 12 cocktails. In mid-2018, Schofield left Tippling Club to focus on developing Sensorium as a consultancy and restaurant concept where, together with Clift, he is launching a series of projects, including their own gin brand, Sons of Tippling. Schofield now splits his time between Singapore and his home town of Manchester, UK, where he is working on the opening of Schofield’s bar with his brother, Daniel, also an award-winning bartender. Self-effacing and warm, he is now established as one of the most talented and well-loved bartenders in both Europe and Asia. With plenty of exciting plans up his sleeve, it’s clear why Schofield’s peers voted for him.